Buying drone parts that are used to build a drone is just half the battle, the other half of the battle is putting together the parts successfully. A drone is made of major components such as Frame, FC, ESC etc.., and various other components that are required to build and put a drone together. In this article we are going to cover just that - essential drone tools, mostly over looked but required to put together a drone. With all those tools, you would need a good way to organize those tools and spares that you want to take with you to the flying field. A rolling bag pouch from Crazy Ants has all kinds of pockets and slots to place your tools and spares in a neat and organized way. It is waterproof and is made of nylon which makes it very durable and virtually indestructible. Let’s assume you burn out a micro controller on your flight controller. You find a replacement micro controller online and the tech genius inside of you lights up and says “TIME FOR SOME DIY”. Tiny electrical components are tiny and difficult to handle. To cover this aspect, a 64 driver bit form Ifixit does the job. This kit has 3 types of tweezers, 3 types of spudgers, magnetic pads, tool rolls etc..., This kit is a complete repair solution for your electronic repair ventures. The most basic tool required in drone building would be a multimeter. 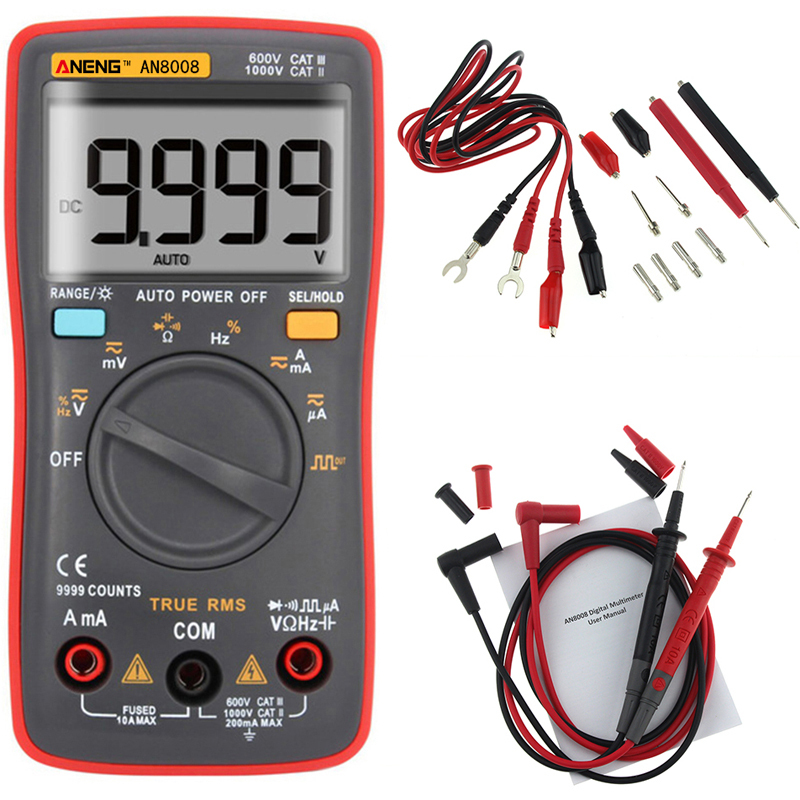 The primary role of a multimeter is to detect voltage across two points. A multimeter also helps to test any discontinuities and shorts that may have accidentally occurred in the process of soldering. Some advanced multimeters also include a current sensor. Aneng AN8008 is our best budget pick. The newly released MS8268 is an auto / manual ranging, packed with many nice features; such as sound and light warning for the jacks and backlit LCD screen. But comes with a bit higher price point. Next on our shopping list is soldering iron/soldering station. A soldering iron has a heated tip that melts solder (a metal with low melting point) so that it can flow into the joints between the two work pieces. 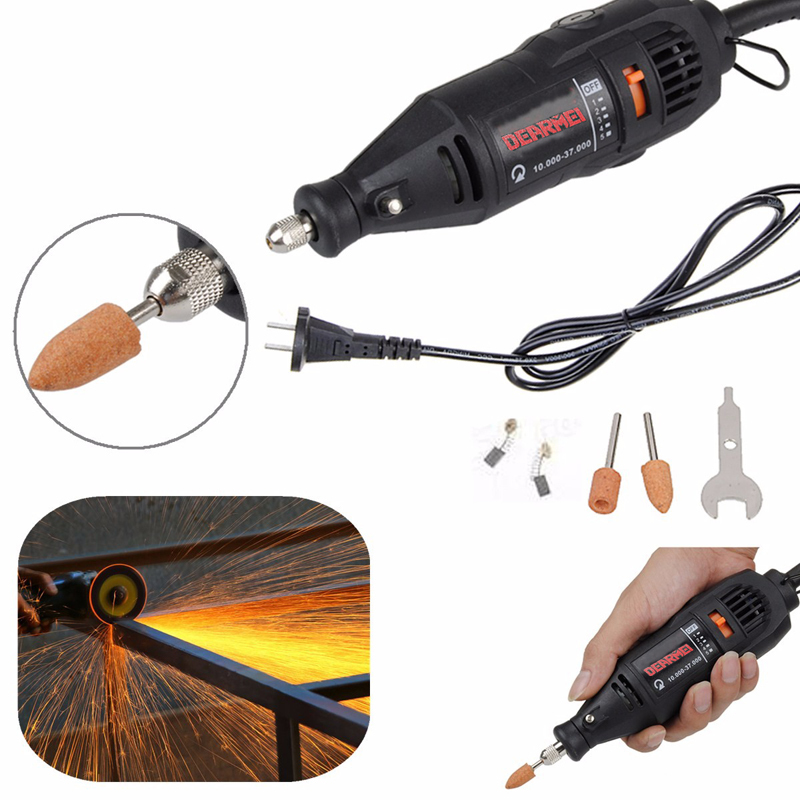 The main difference between a soldering iron and a soldering station is the operating temperature. The temperature of a soldering iron cannot be changed, hence the tips temperature remains constant. On the other hand the temperature of the soldering tip in a soldering station can be changed. The temperature can be varied based on the based on the solders thickness. Allen keys aka hex keys are called because they have a hexagonal shape. It is a useful tool to place or remove motors screws and frame parts. If you are planning for a micro quad, the prop adapters are hex shaped, and you will be really pleased to know that you already have the correct size hex key to remove the prop. Having different sizes of hex keys is helpful and a set with 1.3-6mm will be a good place to start with and they are pretty affordable. A good screw driver is a must have tool in every man’s tool box. Although we may have screw drivers, they tend to be of the larger sizes and probably lack double slotted drivers. A typical example of an ideal screw driver from XIAOMI. Hobby-Ace has a 10in1 tool kit that consists of hex screw drivers of sizes (1.5, 2 and 2.5mm) box spanners of sizes (4.0 and 5.5) and 3 types of pliers. This package comes in a nice box that can be stored conveniently. If you are going to build a drone, it is going to involve a lot of soldering and soldering involves cutting and joining a lot of wires. If you don’t have the proper tools, the process of cutting becomes a pain. A good wire cutter helps you to cut wires of required lengths. A wire stripper helps you to remove the insulation from the tip of the wire which you then solder the wire at the required place. A good pair of pliers helps you to hold down things firmly when the human touch becomes insufficient. The main reason why tapes are used is because they eliminate the need for ugly looking zip ties. An electrical tape is used to cover bare quadcopter ESC’s when we can’t find the correct size heat shrink. It is also useful to hold down things temporarily and we don’t recommend doing that because of the residue it leaves behind. Double sided tapes can be used to stick ESC’s onto the arms, stick receivers in place, mount the flashy LED’s you always wanted, etc.., as they have good vibration dampening. Any double sided tape from 3M will work just fine. Kapton is a special kind of tape used to cover electrical connections as they can withstand high temperatures and are great for covering PCB’s during soldering. 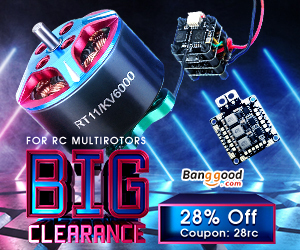 When you first build a quad, you cannot be a 100% sure that there is no short anywhere in the circuit. Hence a smoke stopper is used when you first power on your electrical systems. A smoke stopper avoids any damage that may occur when there is short circuit present. The bulb basically acts as a fuse, when excess current flows through it, the bulb burns out preventing any damage. It is pretty easy to make one if you follow this overview. 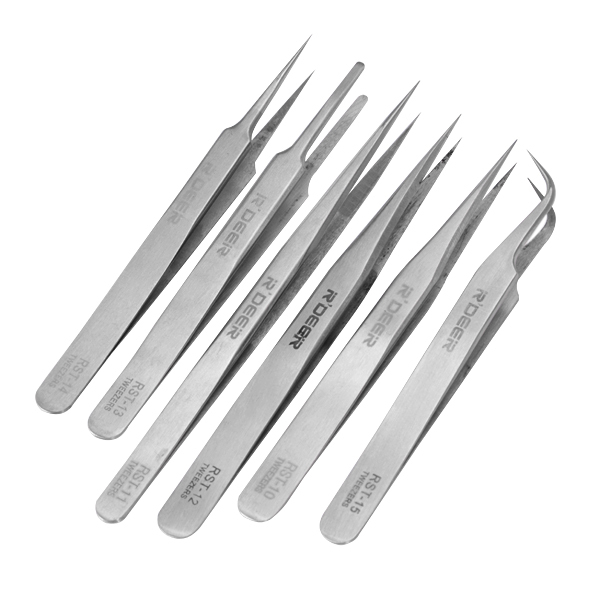 Tweezers help to hold down tiny electrical components which are electrically sensitive. They can also be used to navigate the hard to reach buttons. You will find this tool really helpfull, it's a must! A helping is like a third hand that assists in soldering. 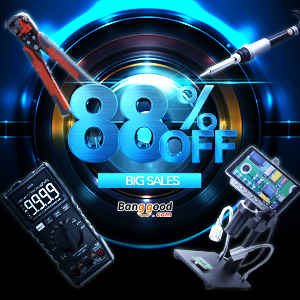 When you are holding the soldering iron in one hand and solder in the other, it really becomes difficult to hold the wires or the connectors you are trying to solder. This is where you wish you had a third hand. 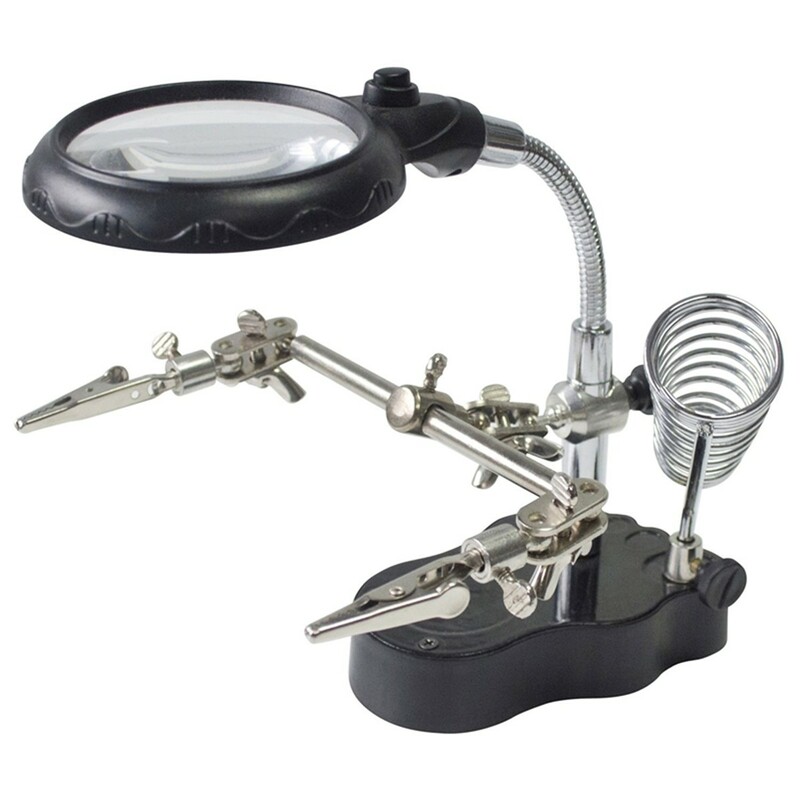 The magnifying glass helps to zoom in if you are trying to solder small solder pads which are hard to see with the human eye. Epoxy resins come in 2 parts- resin and hardener. Resin is the actual glue and hardeners contain chemicals that cure the resin. Epoxy resins can be classified based on the time they take to cure, 5 min, 15 min and 30 min. The longer it takes to harden the better the bond. If a frame breaks or cracks you can epoxy it and have a frame that is as good as new with a strong adhesive bond too. If you plan to stay in this hobby for a long time, you will need some of the below listed tools which are useful for a much experienced builder. These tools help you get technical, get an in depth analysis of current consumption, power consumption and various other parameters that you may need to maximize your efficiency and squeeze out a few extra seconds out of your quad. A parallel charging board allows you to charge more than 1 LiPo at a time. The number of batteries that can be charged at a time depends on the board itself. 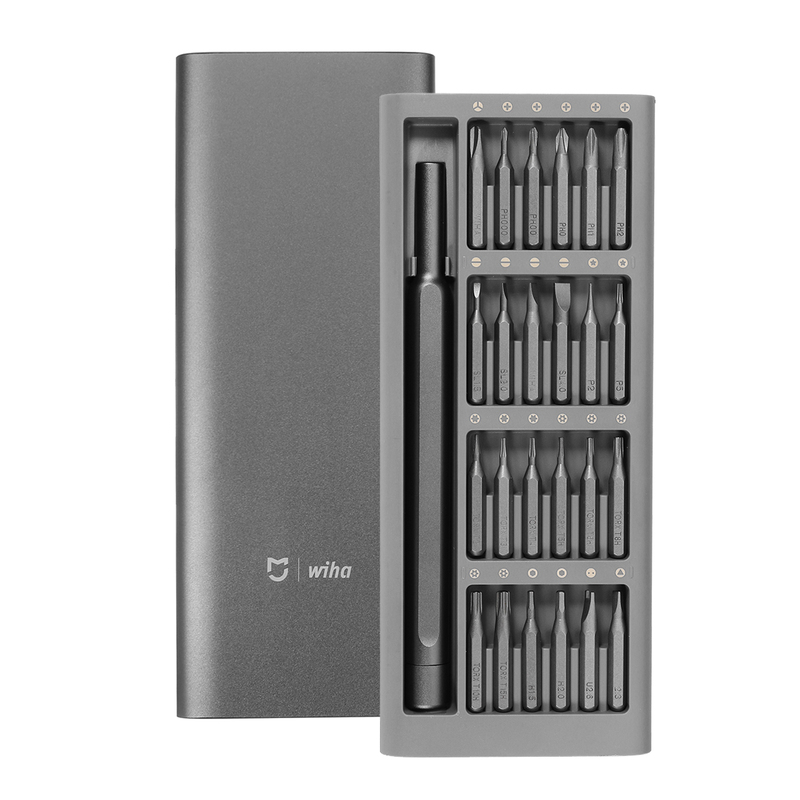 Usually the number ranges between 4 and 6 batteries. Some expensive advanced boards have fuses built into them, to avoid any damage to the LiPo. A digital weighing scale will give you accurate measurements of the overall flying weight of the quad. If you are building 5” or 6” quads, you can get a weighing scale with upto 1kg capacity. Lower the capacity of the scale, higher the precision. A wattmeter analyses the current drawn, power consumption among various other parameters. It is a handy tool when you want to test the parameters of a new setup. A clampmeter is a device that measures the current flow through a wire by clamping around the wire with the jaws provided. The main advantage of a clampmeter over the wattmeter is that, the wattmeter should be connected physically into the circuit to measure the current draw whereas the clampmeter has no need to break into circuit for measurements. A motor thrust stand is a device that helps to determine the thrust produced by a motor. The device has a small dynamo-meter that analyses the thrust generated. It also helps you to determine the best prop combination possible for your desired style of flying. It also monitors the peak thrust generated, maximum current and various other parameters that helps you determine the efficiency and performance of the ESC/Prop combo. A Dremel is a miniaturized belt sander. We cannot expect all the frames to be 100% free from defects. Sometimes you get a bad piece where the pieces just won’t fit. A Dremel comes into picture by letting you modify the carbon fiber frame. It can also be used to round off the sharp edges on the arms of a frame. RF stands for radio frequency. This meter measures the power at which the RF signals are emitted. 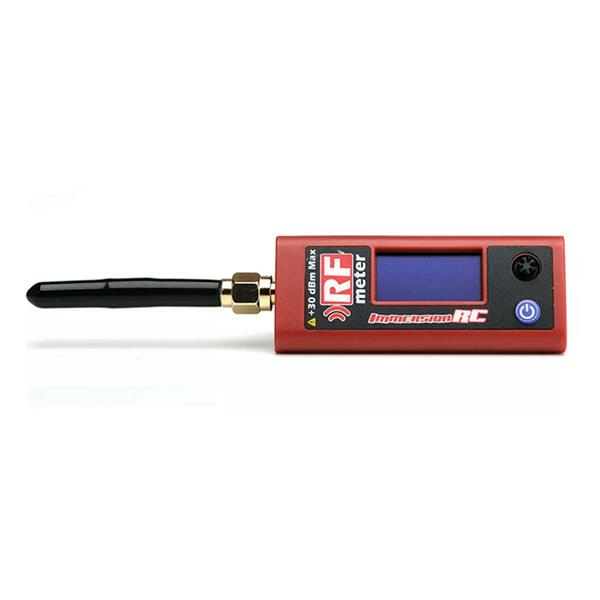 Immersionrc manufactures a RF meter which can detect the powers of frequencies form 35MHz to 6GHz. The RF meter is ideal to test the power output of a video transmitter before a FPV drone race which have output power restrictions of 25mW. Overtime the accuracy of the vTx decreases and this meter can help you to determine if the transmitter is working optimally. There are a bunch of connectors used in our hobby. 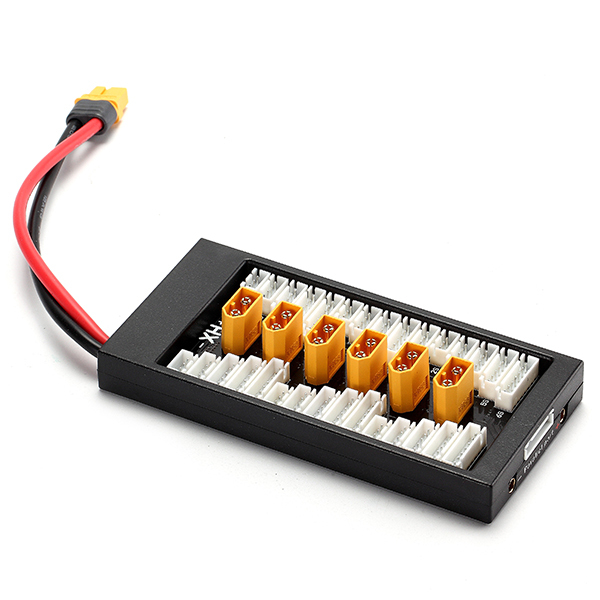 Some of the most prominent ones use XT60 connectors are larger connections and JST plugs for smaller low power applications. XT60 is the larger version of the XT30. There are XT90 connectors for very high power applications but are not generally used. XT60 connectors work for most 3 inch and higher quads, whereas XT30 is used for lower sized quads (3” and under). JST plug is another commonly used connector for very low powered applications, with the current passing through no more than a few amps. 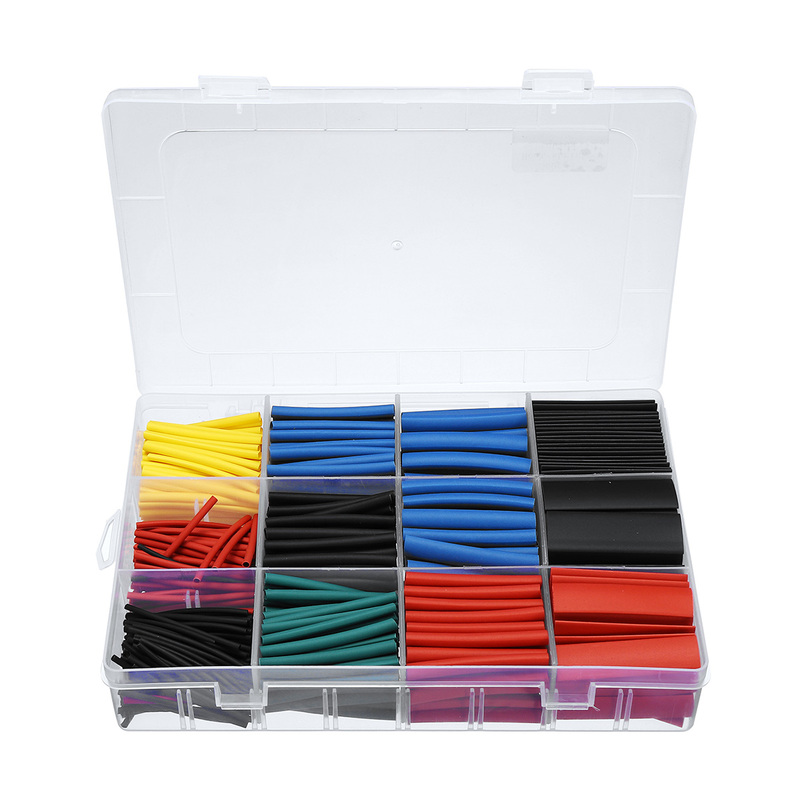 Heat shrink tubing is another useful and worthwhile addition to one’s tool kit. After a soldering job, heat shrink is applied over the joint to prevent any shorts and basically acts as insulation for the exposed part of the wire. Motor screws and propeller lock nuts tend to loosen up over time with prolonged vibrations. It is a good practice to cultivate using locktites for motor screws and proprller lock nuts. It's not standard glue, It feels more like paint or oil . Usually It takes hours to cure and dry after applying. As mentioned earlier, due to prolonged vibrations the screws tend to loosen up over time. Propeller lock nuts are one of the easiest of things to lose and it helps to have spares. The propeller lock nut size varies depending on the size of the motor and hence attention must be paid when ordering spare nuts. Nylon standoffs are the plastic pieces that keep the FC+ESC+VTX stack apart. Some frames tend to have tighter and smaller spaces to work with. The standoffs supplied with the FC or ESC combo might be too tall in height, hence a box of nylon standoffs with different sizes and heights comes handy. Rubber grommets or rubber bobbins is useful to soft mount a flight controller to isolate from the vibrations. Although most modern flight controllers have dampening built into them, it is a good practice to use rubber grommets to mount the flight controllers. We tried to cover the most basic and essential drone tools required to build and repair a quadcopter in the process of building and crashing. Please do not restrict yourself only to the mentioned products, explore and find products that fit your particular needs. There is a tool for every budget. We hope you enjoyed this guide as much as we enjoyed putting it together.